View the Siskiyou YMCA power savings everyday online. On Thursday, May 25th the Siskiyou Family YMCA welcomed members into a new 5,700 square foot addition at the Siskiyou Family YMCA. The new wing includes locker rooms, aerobics space, and a beautiful welcome area. 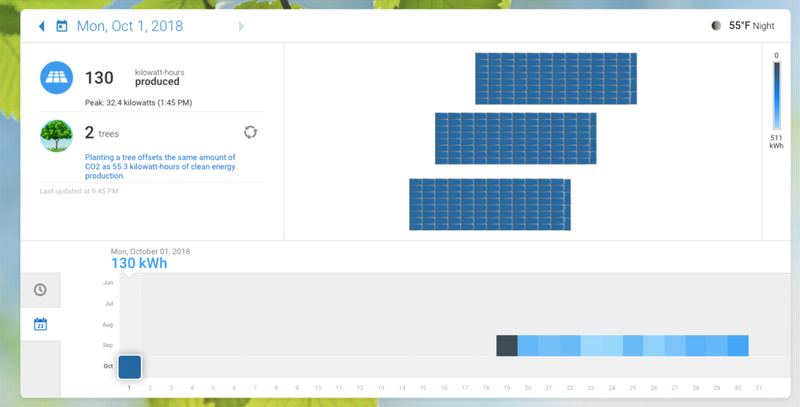 On Wednesday September 19th, we made the switch to an on-site solar array. 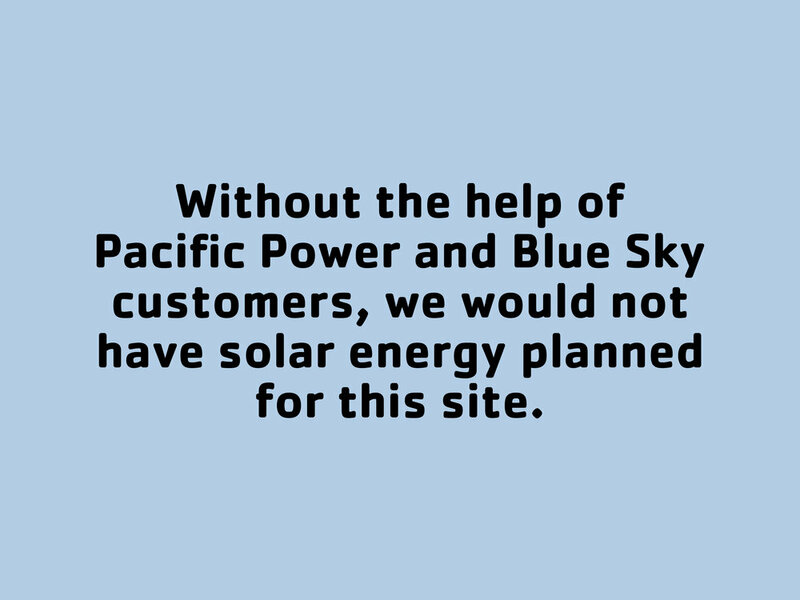 Now, thanks to Pacific Power and Blue Sky customers, the Siskiyou Y has a solar array. View daily savings. Thanks to the Pacific Power Blue Sky Program, the Siskiyou Family YMCA is currently installing a 300 panel, 90 kilowatt solar array, to power the Y year round. 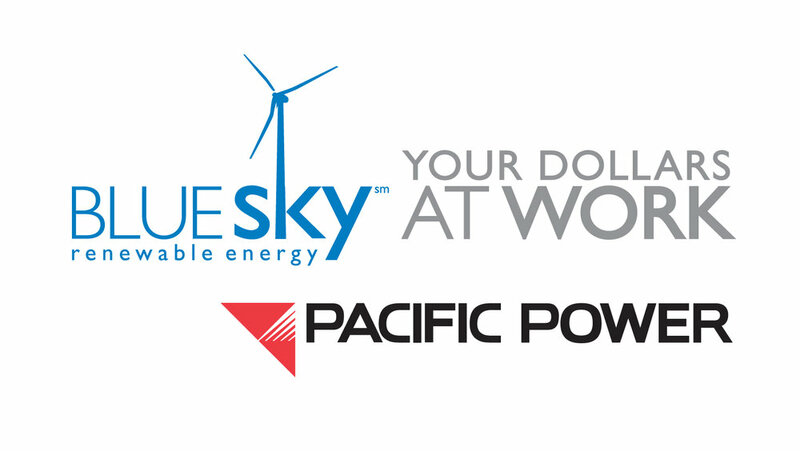 Pacific Power's Blue Sky Program is an essential element that is making the Y sustainable both now and in the future. 5.24.18: Volunteers and professionals worked tirelessly to build and design. 10.14.17: Ford Family Foundation awards $400,000. 7.18.17: McConnell Foundation Donates $200,000: Read More. In 2013 and 2015, the Siskiyou Family YMCA conducted a community needs assessment to learn how we can improve our services. Member surveys indicated a significant interest in expanding our facilities, for growth, at the Y. With fundraising efforts and sweat equity from the community the Siskiyou Family YMCA designed and fundraised a plan for solar power, to new locker rooms and new conference space. On May 24, 2018, we opened the doors to our expanded weight room, new convening area, locker rooms and new aerobics space. Experience our premier facility and programs set in place, for the future of our kids, our families and those who need us most. 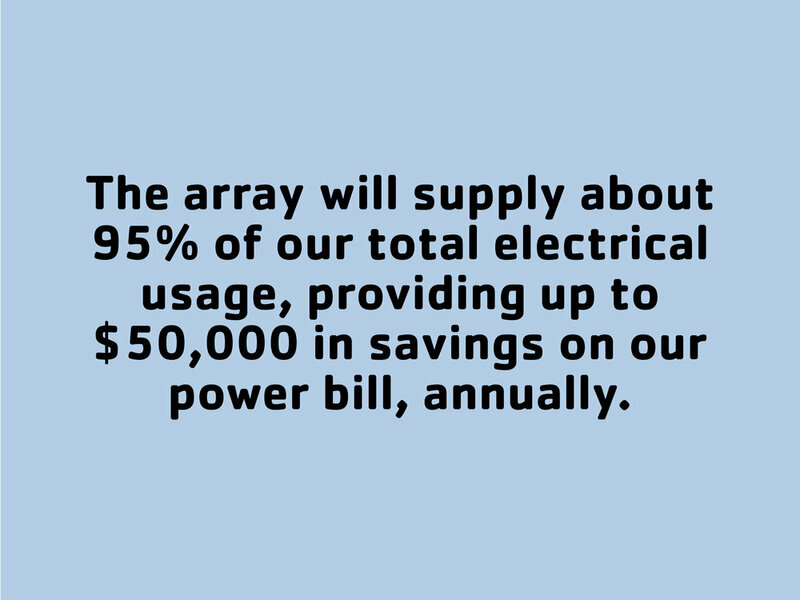 Thanks to Pacific Power and Blue Sky customers, the Installation of an on-site solar array will offer the Siskiyou Family YMCA significant long term savings. With this investment, the Siskiyou YMCA will operate more efficiently, allowing for increased funds to go towards programs and services that will benefit members and the community. The new 5,700 square foot wing features brand new, state of the art locker rooms. Our new locker rooms feature areas for changing that are private and separate from bathroom and shower space, this way members of all ages will feel like the Y is a home away from home. The new 5,700 square foot wing features a brand new aerobics room. This new space supports fitness and program offerings and created the room needed to expand weight room areas. Step into the Y and you will see welcoming spaces and our conference room that serves as bookable space for our community. Many outside groups use our Y as a convening area each year. From CPR/First Aid classes to birthday parties, to local committee planning meetings, our Y is a central gathering point in the community. In 2015, we served more than 4,400 people in Siskiyou County through membership & programs. Our YMCA currently serves over 1,700 members. No one is turned away for inability to pay. In 2015, we provided $35,058 in financial assistance to over 1,500 children, youth and families through our financial assistance program. Active older adults are one of the most consistent segments of our membership. We have 134 members over 60. In 2015, our Y provided over $10,000 worth of space and programming at no charge for outside groups to support the services they offer in the community. Our YMCAboard of directors and volunteers provide over 700 hours of service each year, to support the work of the YMCA. Programs like the Teen Leadership Council and Camp Lead develop young leaders who ignite change in our community. Our youth programs, and the leaders they create, provide another pillar of support in our community.